"Make the nets bigger! Shrink their equipment!" You've surely heard the recent outcry for more goals in hockey. The so-called hockey advocates in favour of change are blaming the physical stature and equipment size of the modern goalie for scoring's downward trend. What they don’t seem to consider, though, is the obvious truth of the matter: today's goalies are great. 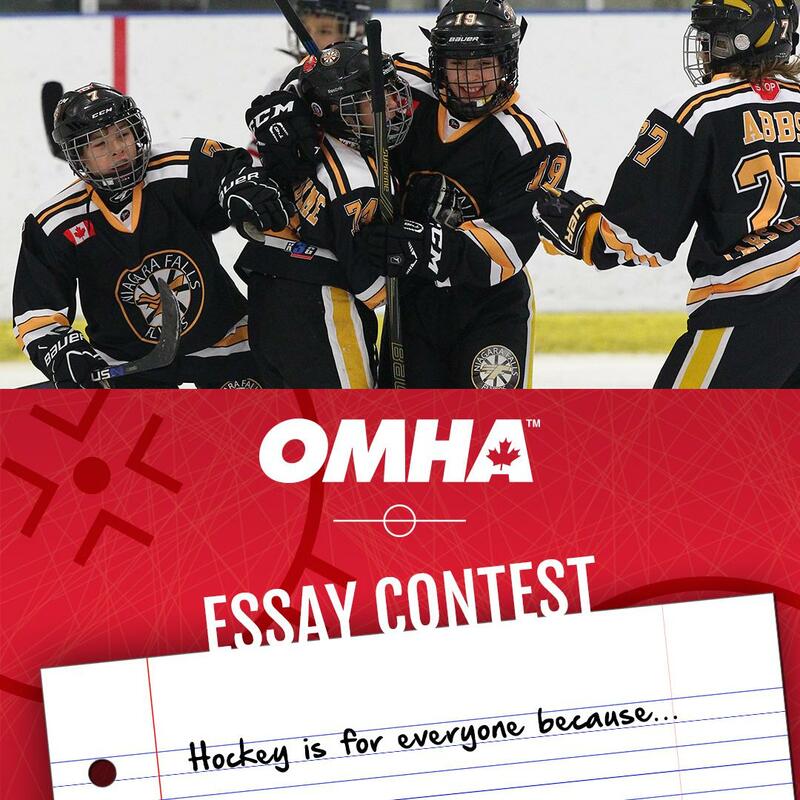 No position in any sport has evolved in the manner hockey netminding has - the combination of specialized training, positional coaching, and dedication to fitness has resulted in some of the finest athletic specimens the sport has ever seen. While it is true goalies are bigger than they've ever been and their equipment is more high-tech than it was a few decades ago, the exact same thing can be said about players and their gear. Yet goalies are at the epicenter of this debate, and players are not. The real reason goalies are noticeably better now than they were during The Great One’s era has little to do with size, equipment, or any other conspiracy theory the talking heads might have. Goalies today are disciplined. They establish what their skill set is at an early age, mold it into a specific style, and practice, practice, practice. So, if you want to be so good that people actually try to change the rules on you, then master one of these three popular styles of netminding. One’s a bit outdated, one’s state-of-the-art, and the other’s a combination of both. Figure out which one works for you, and you’ll be on the fast track to the win column. The granddaddy of goaltending, stand-up style netminders have been around as long as the game itself. 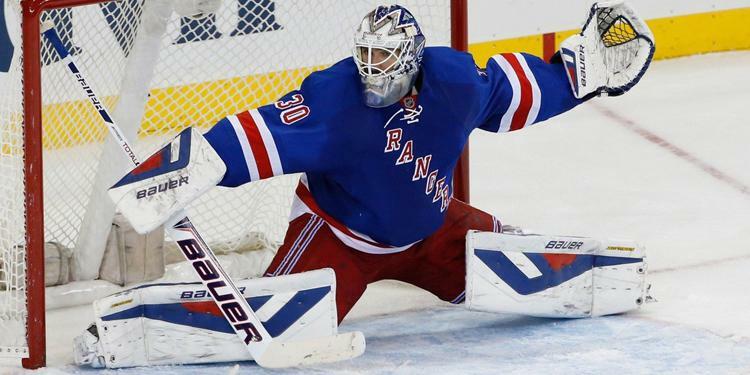 Goalies who play stand-up make the top-half of the net a priority, seldom dropping to their knees, and relying on quick reflexes to kick away pucks aimed at the lower-half of the net. This style is certainly on its last legs, as few goalies in the modern era are brave enough to play it. 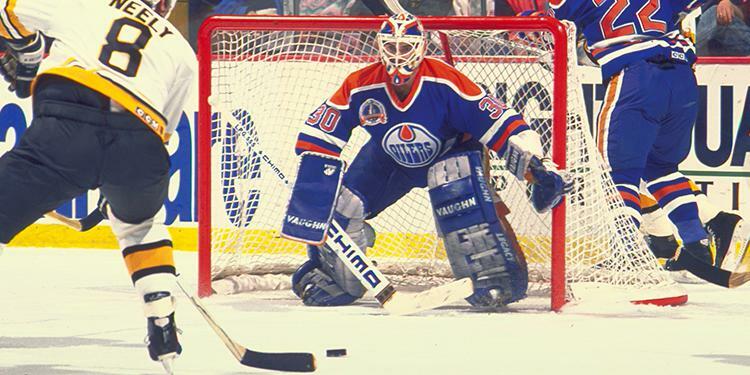 The last notable pro who stood tall on shots was Bill Ranford. Playing this way expends significantly less energy than the other main styles. Very low risk of injury, as wear and tear on your muscles and joints will be virtually non-existent. Great advantage during screen scenarios, as this stance will allow you to look over top of players. Greater mobility, with the ability to adjust positioning mid-play. Massive exposure to the bottom-half of the net. Probably not. While the pros outnumber the cons, that single con definitely outweighs the pros. At the end of the day, your job is to stop the puck, and with half the net exposed, you will find this more difficult than it already is. If you are interested in incorporating certain elements of this technique into your game, you should be a tall goalie with quick reflexes, above average rebound control, and excellent puck-handling skills. This style is the direct contrast to stand-up, demanding that goalies drop to their knees when making saves, regardless of where on net the puck is headed. 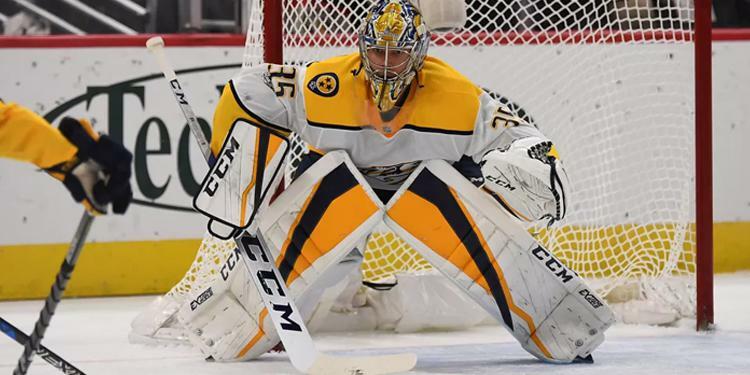 It's called "butterfly" goaltending not only because, with arms out to the side and legs spread slightly open, goalies resemble the shape of a butterfly, but also because this stance allows them to move around their crease with unrivaled grace. Goalies like Jonathan Quick, Pekka Rinne, and Sergei Bobrovsky play this way. Moderate coverage of all areas of the net. The routine nature of the butterfly makes it highly practicable. Some exposure to the top-half of the net. Difficult to recover from big rebounds. Prone to groin and knee injuries. Five hole is exposed if your timing’s off. Going down-and-up hundreds of times per game can be exhausting. Like the stand-up style, the pros and cons don’t tell the whole story here. As long as you’re capable of staying square to the shooter, the majority of the net will remain covered, even if you accidentally drop to your knees too early. Butterfly goalies demand more of their bodies than the other two styles, so only genuine athletes should pursue this technique. If you’re dedicated to your craft, the butterfly is something you can master with practice, even if you’re away from the rink. Try practicing your down-and-ups in your room or in the garage--you don’t even need to gear up! While this style first surfaced back in the 1960s, it really didn’t become popular until the Patrick Roys and Martin Brodeurs made it so in the early 2000s. Today, it is the go-to style amongst professionals. Hybrid goaltending, as its name suggests, is a combination of the stand-up and butterfly techniques--the goaltender will make reactionary decisions based on the shot that’s coming at them in a calm, cool, and collected demeanor. The majority of today’s NHL goaltenders employ this tactic, but some who do it exceptionally well include Henrik Lundqvist, Tuukka Rask, and Carey Price. Calmness in net usually results in relatively low energy expenditure. It’s occasionally a guessing game. Very quick thinking is required. 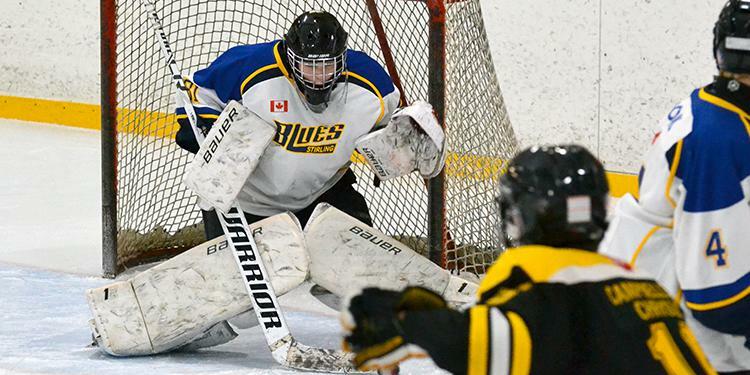 Confidence is key for hybrid goalies. If you trust your timing and reactionary decision making, then this style is for you. It requires high levels of athleticism, yes, but the number one tool for a hybrid goalie is between the ears. If you’re interested in adopting this style, start working on it in practice. Look for tells with a shooter. Where are their eyes looking? Do they have a passing option? Are they winding up or leaning in? Make your decision to stay up or go down based off your analysis of the scenario in front of you. Blake Dillon is an Ontario-based editorial and communications specialist with a diverse background in print journalism, web media, corporate communications, brand strategy implementation, and promotional campaign development.